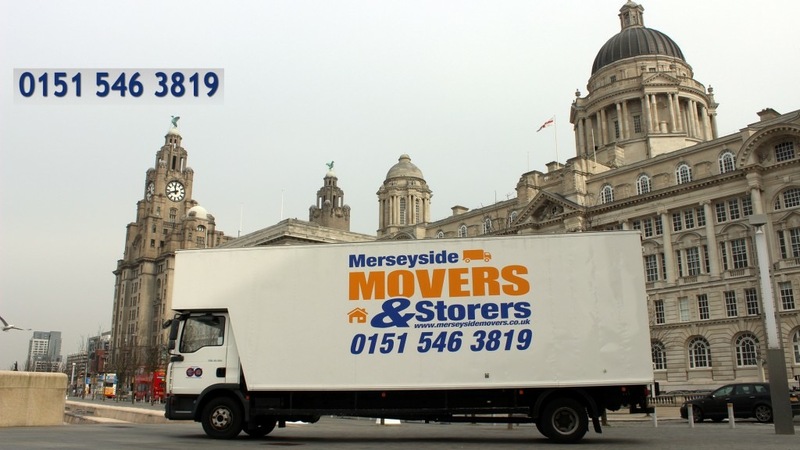 Aigburth removals. 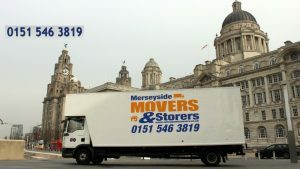 Merseyside Movers & Storers have been moving satisfied customers all over Aigburth and surroundings areas, plus the rest of the UK and Europe for the past 15 years. Everything you need to know about Removals and Storage, including your free quote!